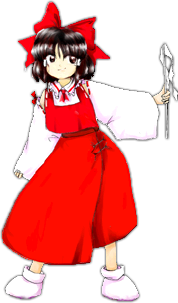 東方靈異伝　～ Highly Responsive to Prayers. 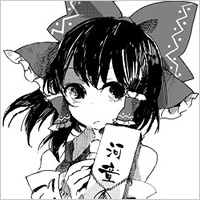 東方封魔録　～ the Story of Eastern Wonderland. 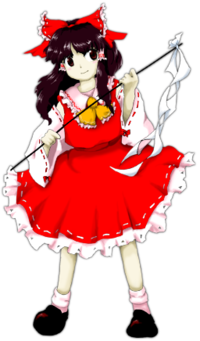 東方夢時空　～ Phantasmagoria of Dim.Dream. 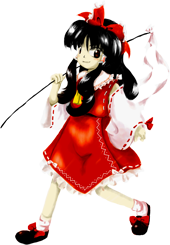 東方幻想郷　～ Lotus Land Story. 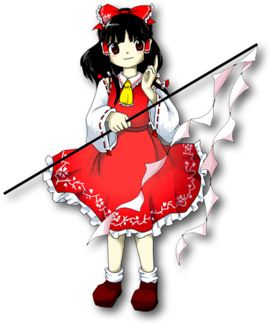 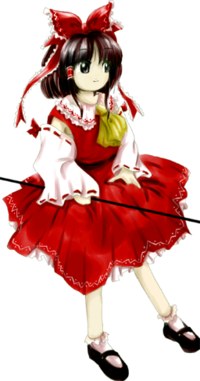 東方紅魔郷　～ Embodiment of Scarlet Devil. 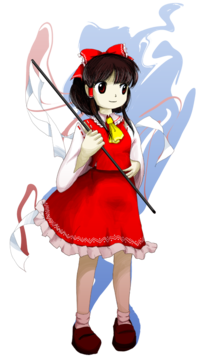 東方妖々夢　～ Perfect Cherry Blossom. 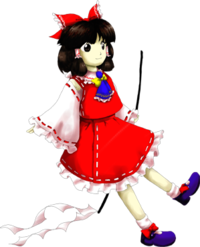 東方萃夢想　～ Immaterial and Missing Power. 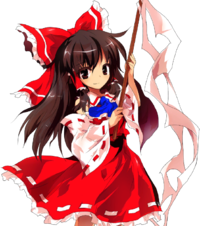 東方風神録　～ Mountain of Faith. 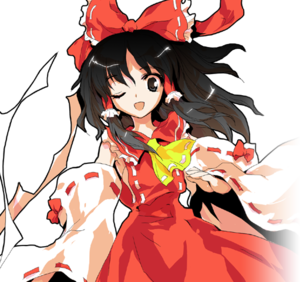 東方緋想天　～ Scarlet Weather Rhapsody. 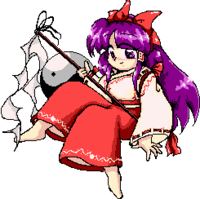 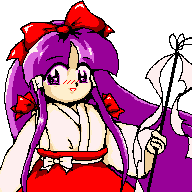 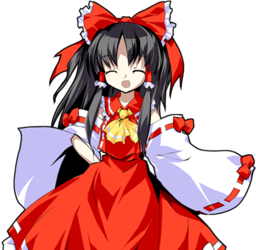 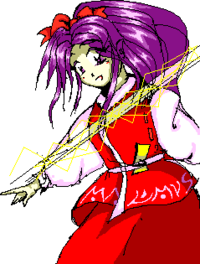 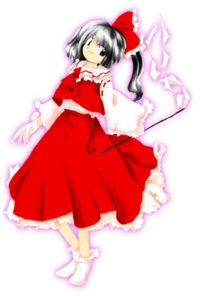 東方輝針城　～ Double Dealing Character.